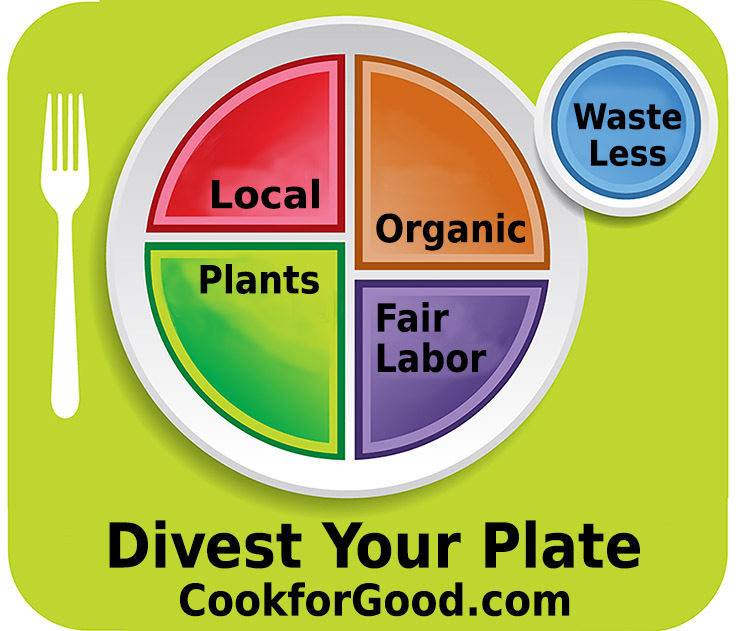 Save 25% or more on your grocery budget by simply wasting less food. Use what you already have first. Make menus and shopping lists to help you buy only the food you will actually eat. Bring home “ugly” tomatoes, “weird” carrots, and the like that may otherwise go to waste, especially if you get a discount but also to make sure they get used. 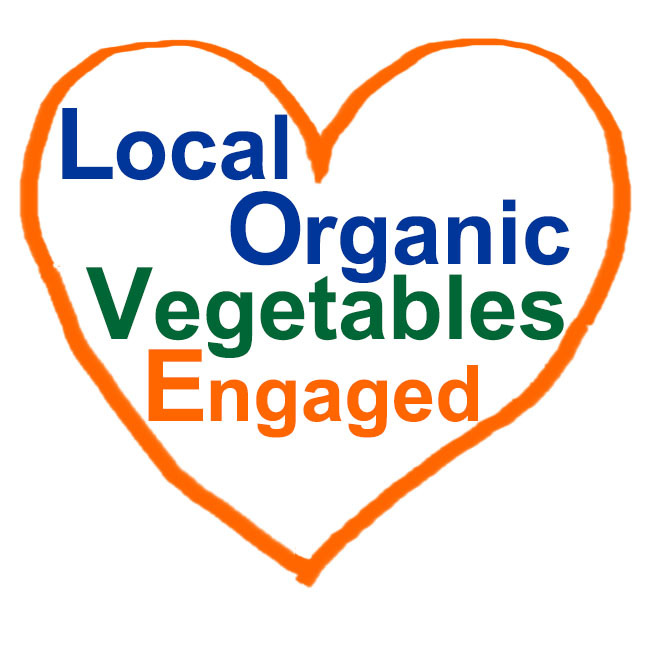 Eat plenty of local, in-season fruit and vegetables. Enjoy other plant-based foods that store and travel well, such as dried beans, whole grains, seeds, nuts, and some fruits and vegetables like bananas, apples, carrots, and onions. Fill in any gaps with canned or frozen versions of out-of-season vegetables and fruit rather than buying tender fresh food from far away. 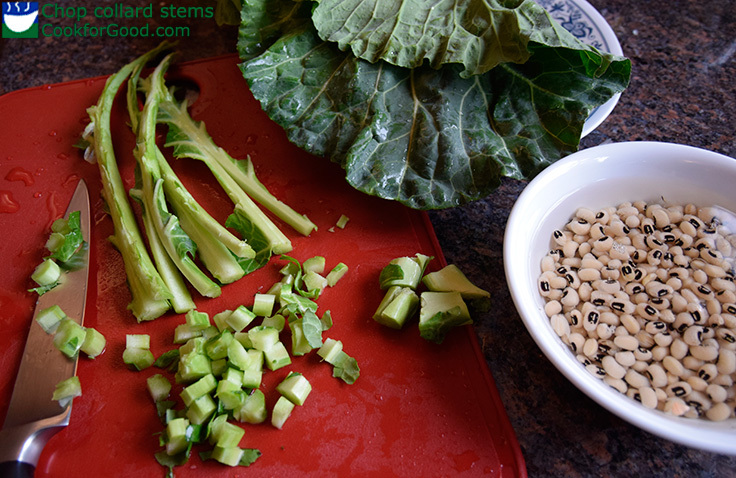 Use all the edible parts, including citrus zest and stems from kale and other greens. Make apple cider vinegar from apple cores and peels. Use aquafaba instead of eggs and milk in some recipes. Aquafaba is the cooking liquid from cooking chickpeas and some other beans and the brine from canned chickpeas. Sounds crazy but it works! 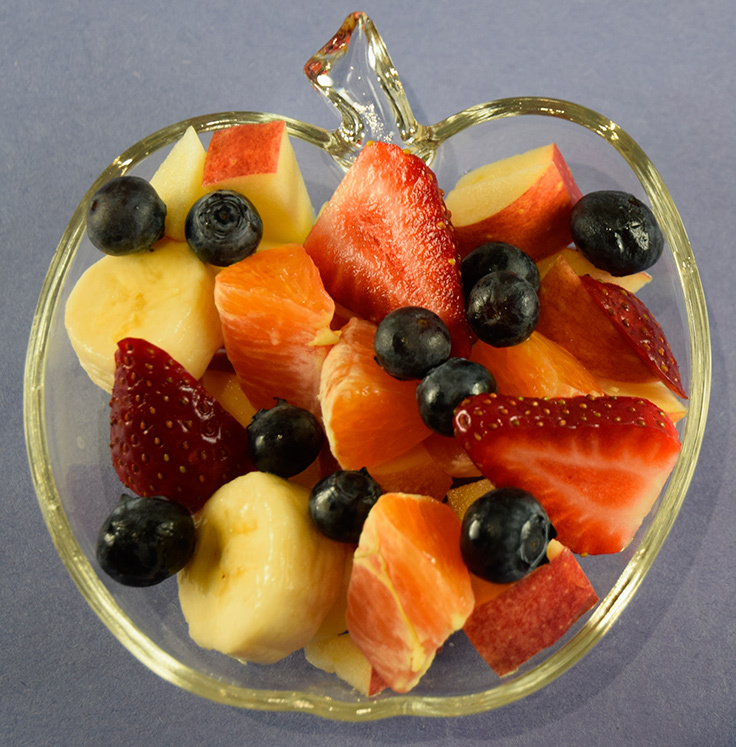 Avoid lamb, beef, cheese, pork, salmon, and other foods with a high Food Waste Effect. Serve healthy amounts but not too much. When you eat out, bring home any extra food to replace food you otherwise would have bought. 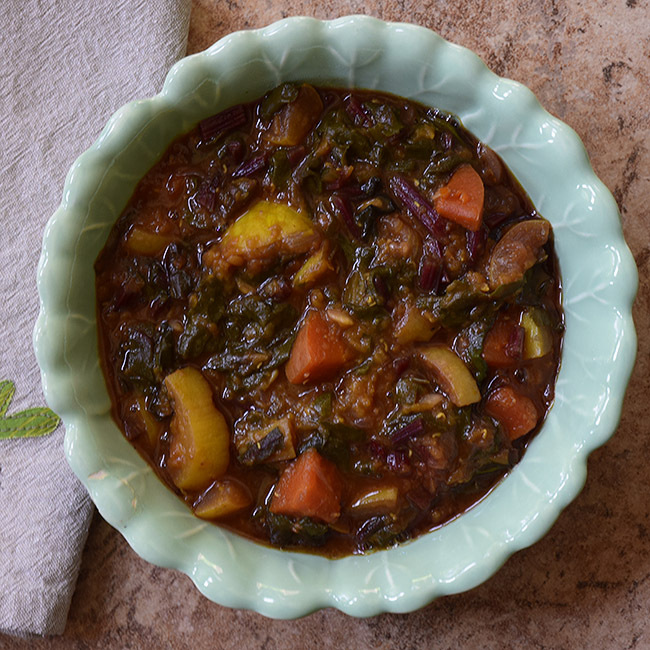 Keep a Stoup container to make tasty stew/soup from leftovers and edible scraps. Tuck any extra fresh vegetables into stews or soups before they go bad. Wasted food represents a missed opportunity to feed all the hungry people in the world.